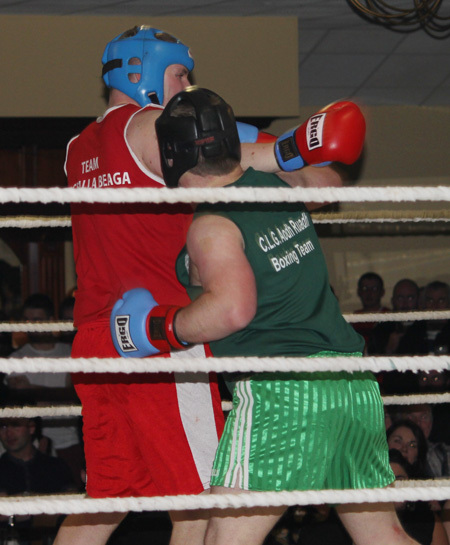 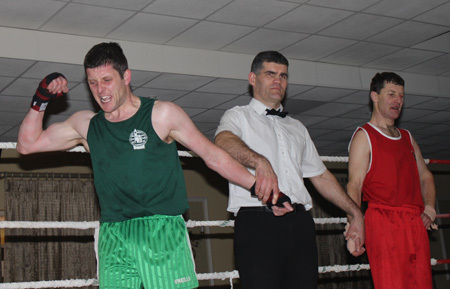 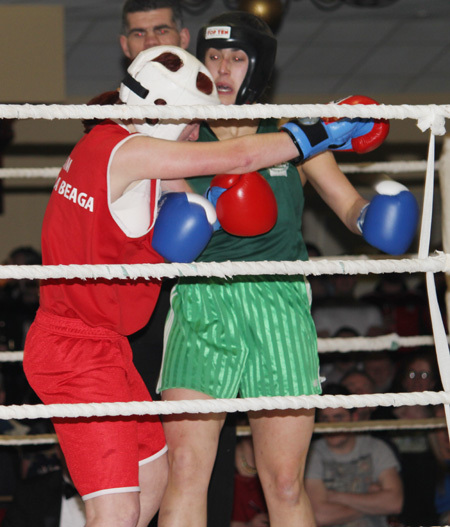 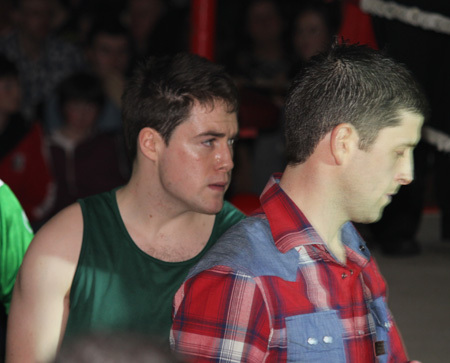 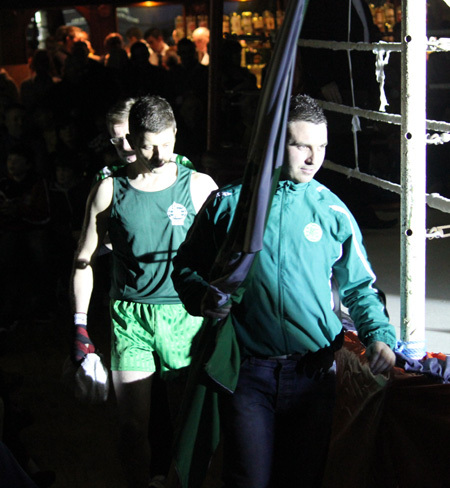 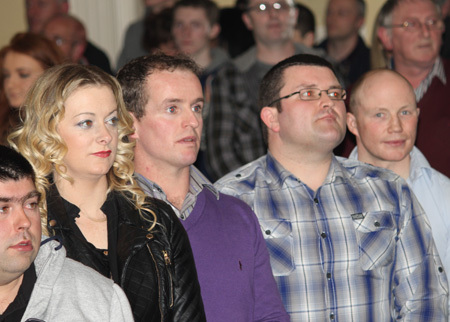 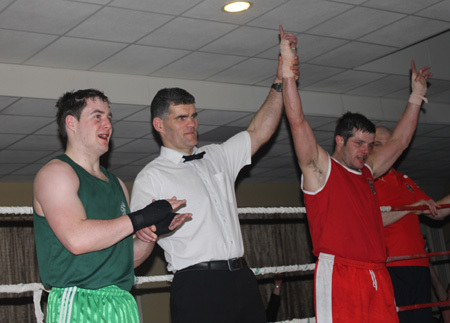 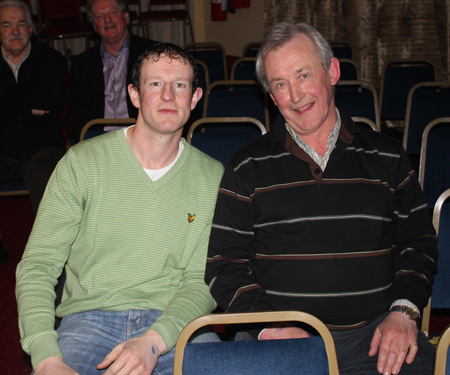 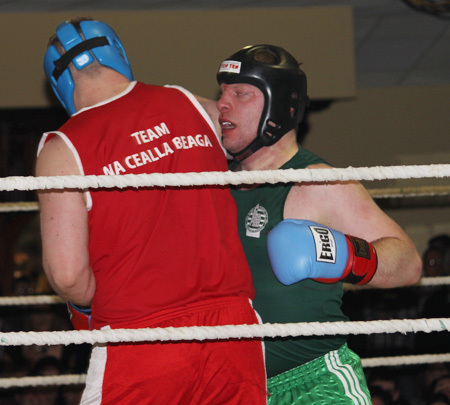 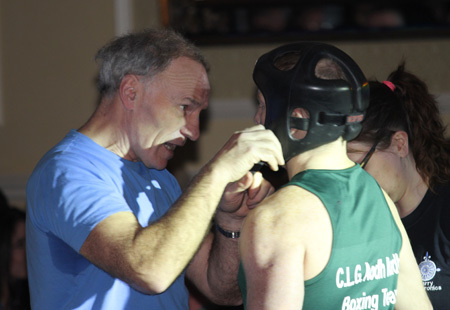 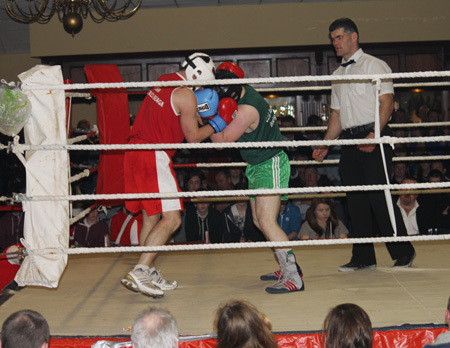 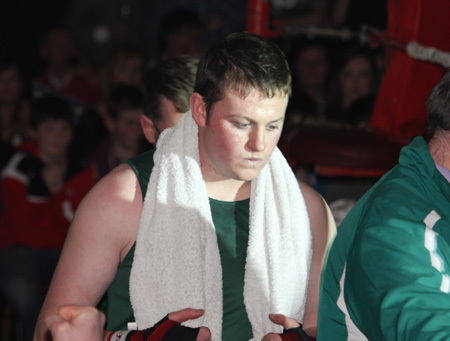 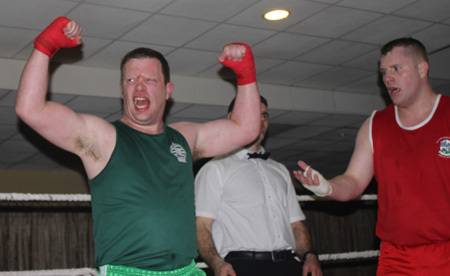 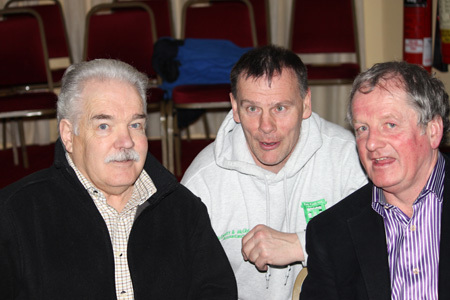 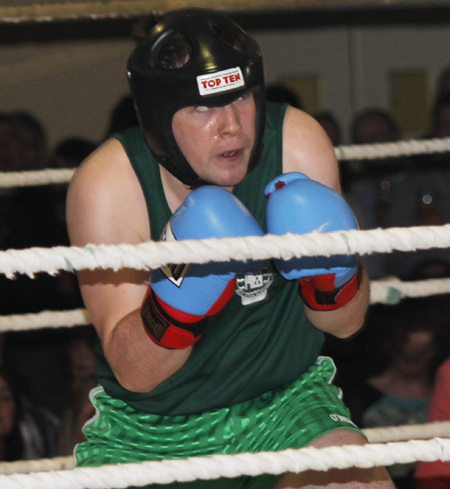 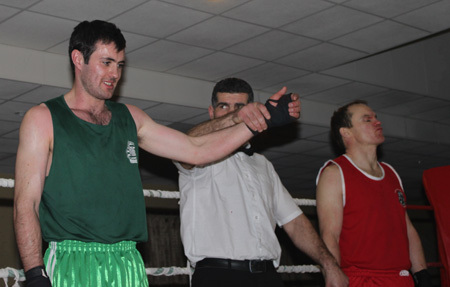 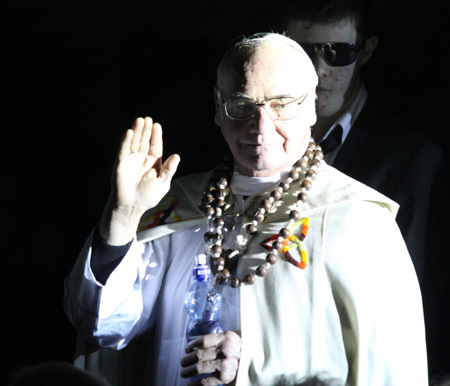 There was a big crowd in the Blue Haven, Killybegs, for round two of the Aodh Ruadh v Killybegs fight night. 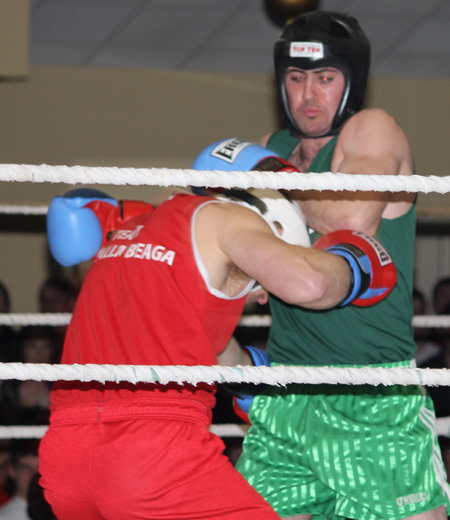 While Killybegs took most wins in the Great Northern, last Saturday saw Aodh Ruadh take the crown. 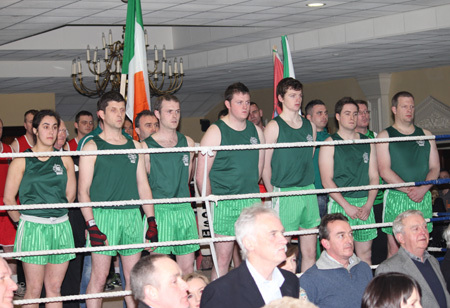 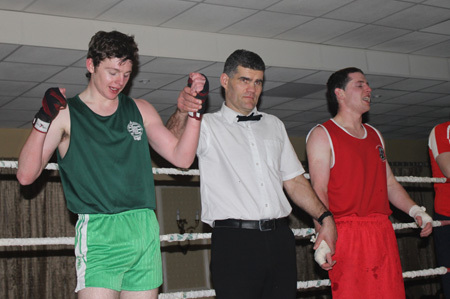 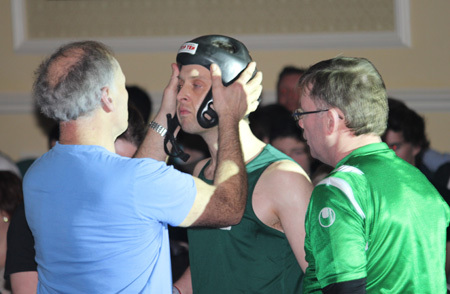 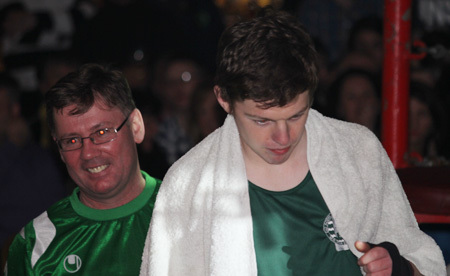 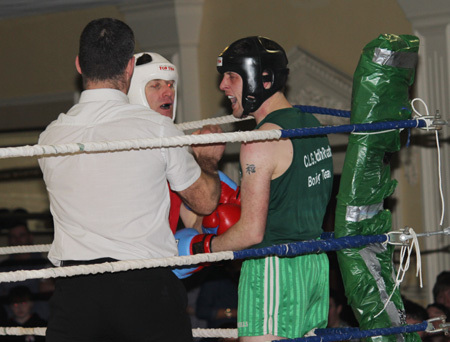 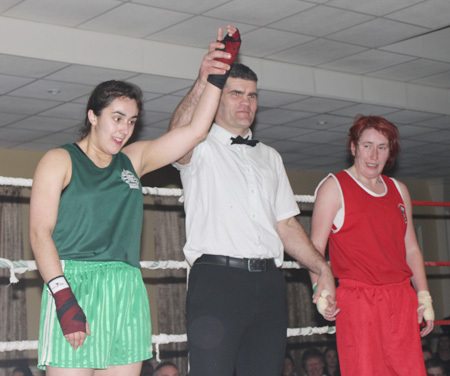 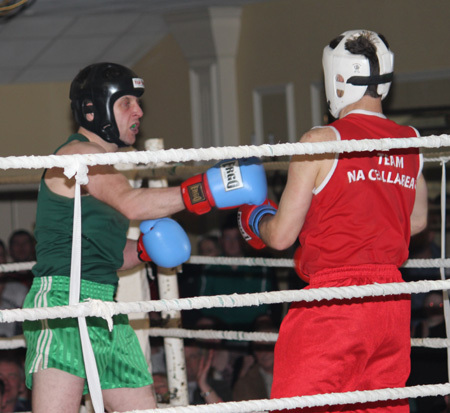 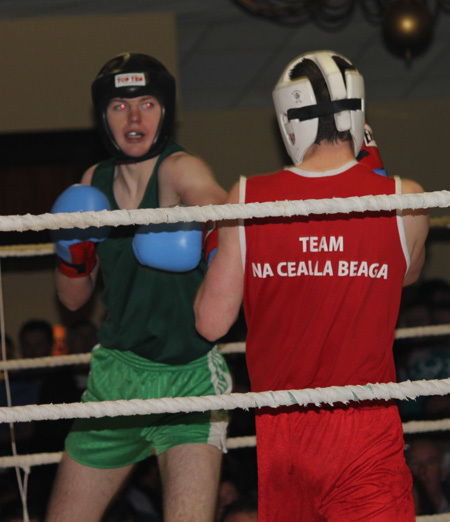 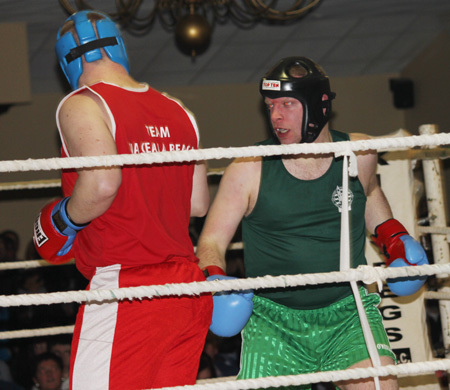 Well done to all our boxers: Thomas Gallagher, Diarmaid McInerney, Niall Murray, Philip O'Reilly, Johnny Dolan, Maurice Kane, Tara Khan, Cian Dolan, Christopher Kilgannon, Packie McGrath and Aiden Murray, who have represented the club with great passion, dedication, commitment and pride over the two night.